TimeZone : Dive Watches » Most Readable? 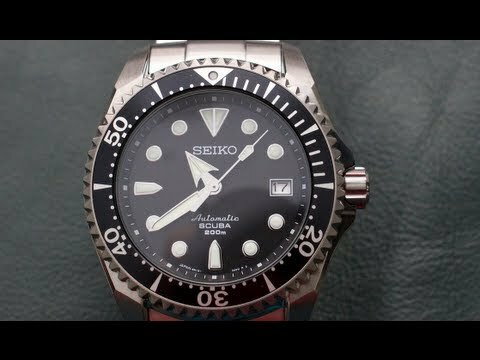 Top of the list for me is the Seiko Shogun, hence, my desire to buy one. Aging eyes have made me appreciate this attribute above most others in a watch.